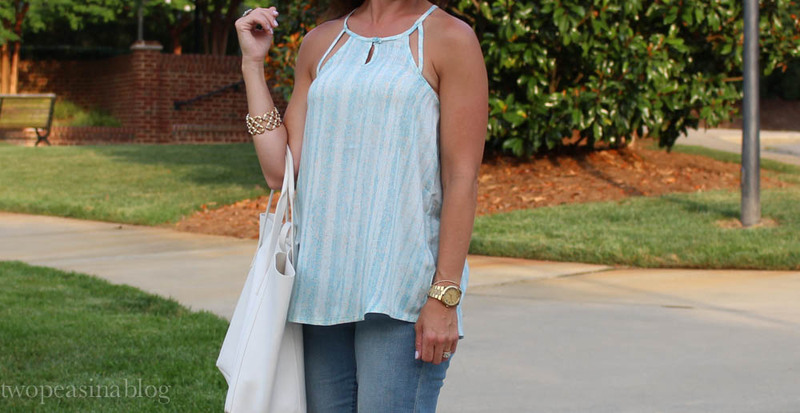 I ordered this tank from Nordstrom because I loved the light aqua color and the back details! The back is the best part, don't you think? It's such a light weight material making it perfect for the summer heat. This tank also comes in a khaki color. I recently bought these bermuda shorts from Old Navy and love them. I think they are perfect to wear with longer tunics or looser, flowy tops like this tank. These bermuda shorts also come in a darker wash and white. I LOVE all my distressed denim, but sometimes the day calls for "dressier" denim. I think these are perfect. It's finally Friday. This week seemed to drag on so I'm very much ready for the weekend. My husband has golf plans all weekend so who knows what the kids and I will get into :). Don't forget Father's Day on Sunday!! I love the top! The back looks amazing on you. Really cute! 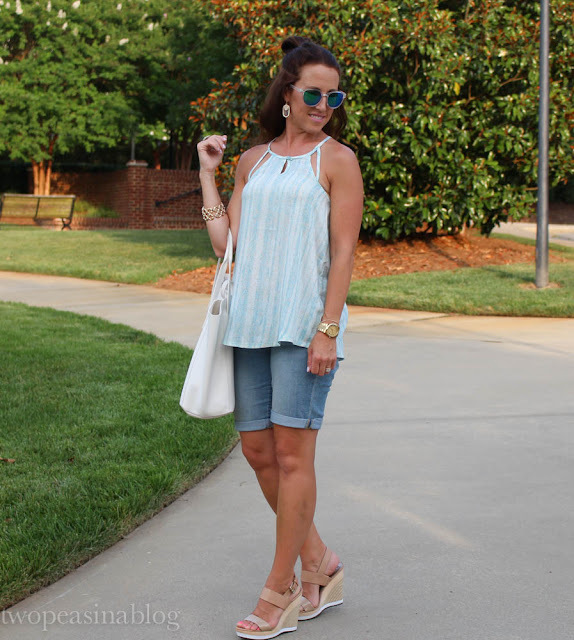 Pretty effortless summer look! I especially love the straps on the back of your tank and those wedges!!! I really really love this look! Those shorts are perfection and that color is fab on you! Perfect summer look! I am loving that top! The back is super cute. Might need to go snag one for myself! Great shorts! They are perfect for longer tops. I love your neutral wedges too. TGIF for real girl!!! You look so comfy and cute!!! obsessed with this ring!!! Love the back of that top! You look so chic and comfy in that outfit! Love the back of this top and this casual look is gorgeous on you! Great halter! Love this look for summer! 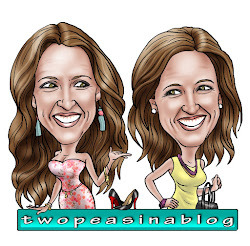 Thanks for linking up for Pasion4Fashion! You look great! I'm really loving the top and how you paired it with everything else. Amazing summer look. You look comfy and cool too, my favorite. The top is really nice! Such a cute casual outfit! Love those sunnies and I need those wedges! 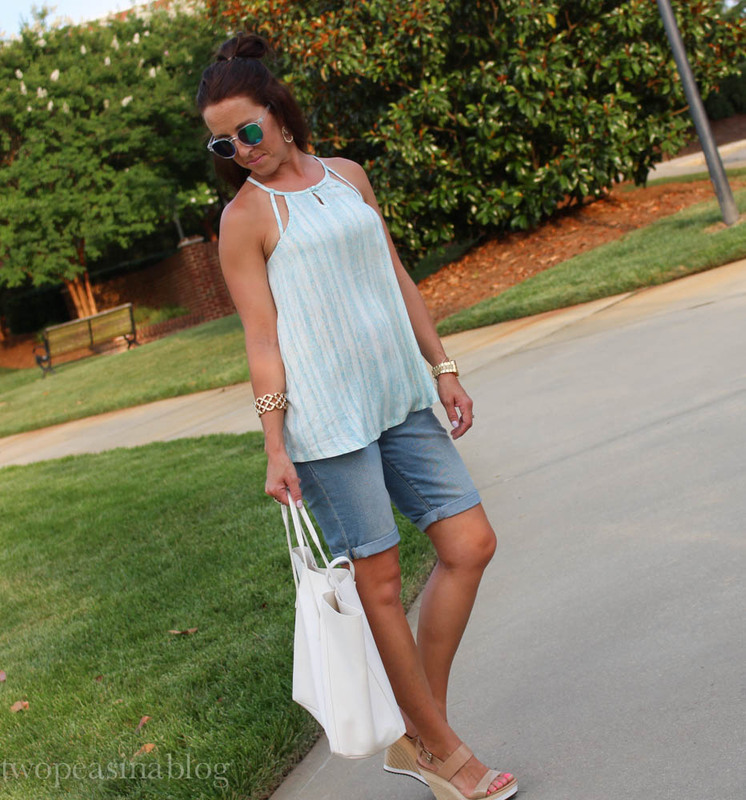 such a great summer look and I love those shorts!!! such a cute top! loving the back of it. flowy tank tops are key for summer because it gets just so dang hot out!! Simply beautiful and perfect summer look! Love the back details of your halter! Katey? Betsy? I can't tell you apart yet! You're rminding me how much i was a pair of blue reflective sunglasses - they look so fresh with summer clothes! Great outfit! And thanks for linking-up at Friday Finds - hope to see you again tomorrow!